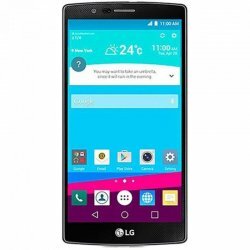 LG Stylus 3 is a brand new mobile phone in Pakistan, The LG Stylus 3 price in Pakistan is 13,999 Rs. 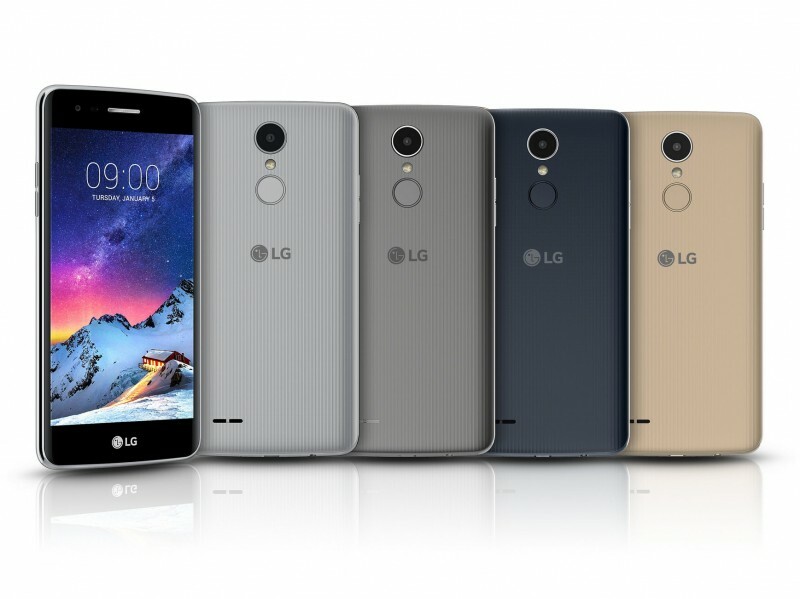 Price may vary from physical market. 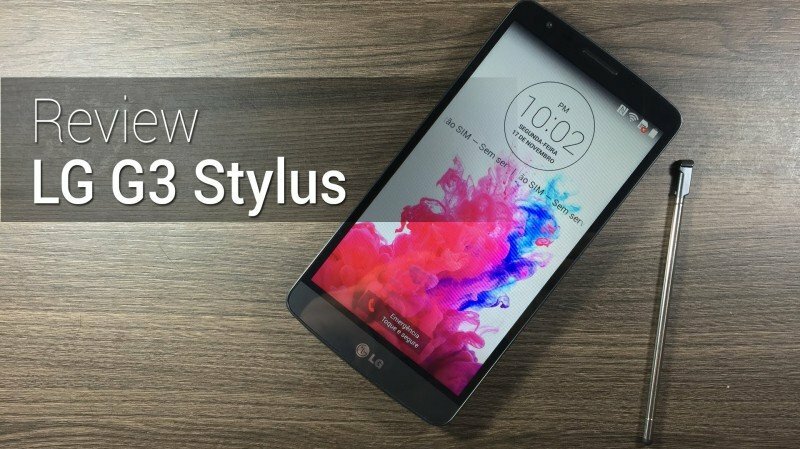 If you are looking for LG Stylus 3 specifications, features, photos, and unboxing video then you can find these details here. 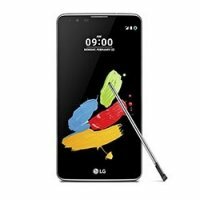 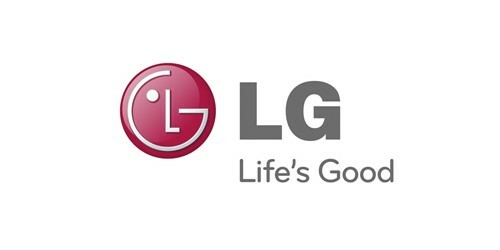 You can also find the buyer reviews and public opinion about LG Stylus 3 here.